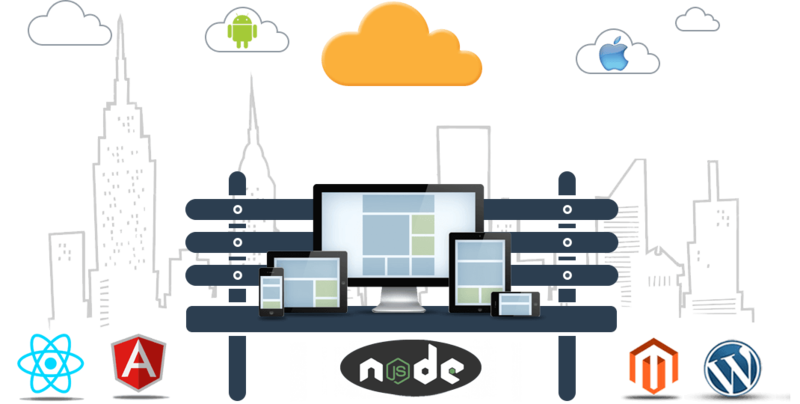 We at HK Infosoft, offer exceptionally modern front-end development services to fabricate custom, robust and secure applications that convey unique solutions tailored to meet client needs. We comprehend your desire and through edge cutting technology we create custom to complex applications to change your thoughts into the real world. Hire our assets on dedicated model to work specifically under you. Get committed hours of work in addition to assistance from our engineer pool and specialized Tech members. HK Infosoft develops customized Web and Mobile Applications for its prestigious clients across the world. Our development centre located in India caters to clients across USA, Canada, Australia and Europe. You can hire our accomplished group of Engineers for an extensive variety of ventures, web applications or versatile applications – for yourself or your customers, and for a settled undertaking cost so you stay inside your task spending plan. Our customized solutions help you work effectively and efficiently with higher productivity and a lower operational cost. We have been building Technology-rich solutions in these areas, and are equipping to add more to our credentials. Whether you are just starting out or evolving your business, we offer the expertise in custom & creative web and mobile app development that will take you to the next level. We have a veteran group of Flutter developers with experience in creating excellent and practically rich applications. 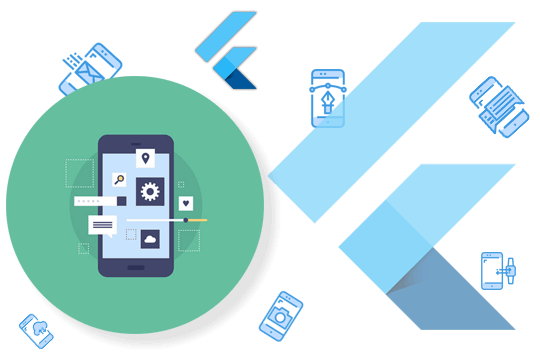 Flutter is fast growing the prime choice of cross-platform app development. 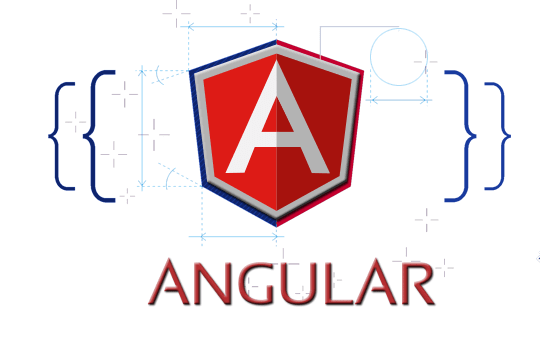 Our Angular experts provide development service for all suitable web and mobile apps which includes Progressive Web App (PWA) and IONIC development. 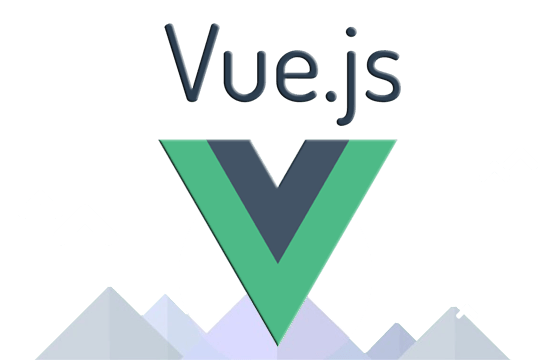 We develop Vue.js application for all industries which helps them to provide data-reactive components suitable as scalable, reliable, & secure at the same time. 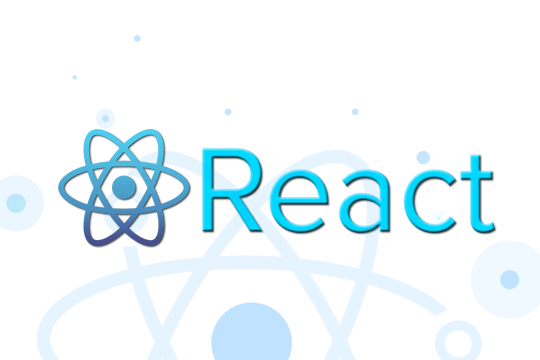 We build versatile and robust web apps using React.js considering the framework advantages such as SEO friendly, code reusabilty and UI interactive. 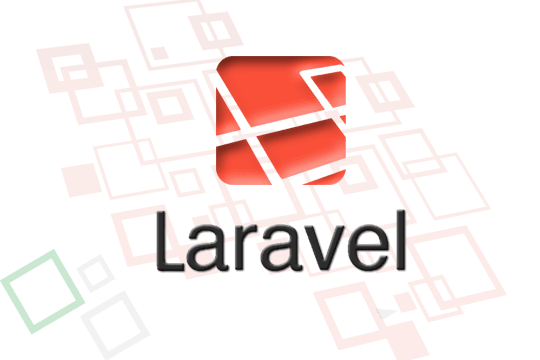 We use Laravel a most popular PHP framework for web development services which gives remarkable & favorable output like rapid turnover and robust extension. HK Infosoft delivered great work for us. Looking forward to working with them on our next project! Thanks to HK Infosoft. Very professional communication and fast delivery. Looking for the Digital Solution for your Matrimonial Business? Your Soulmate is the secure solution to take a step forward into the digital world. Get in Touch with us to discuss your development requirement and needs.